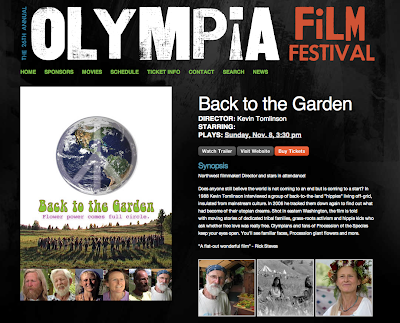 Come out and join us at the 26th Annual Olympia Film Festival at the venerable, historic Capitol Theater (206-5th Ave. 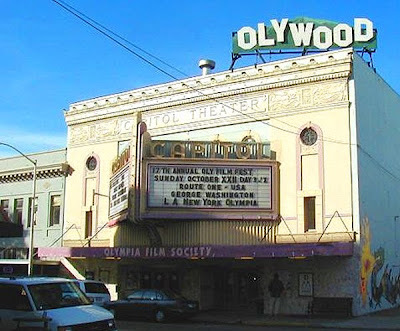 SE) smack dab in the middle of downtown Oly...We want to also thank our Olympia sponsor, the Archibald Sisters for making a special display in their store window and supporting independent film! Thank you! !